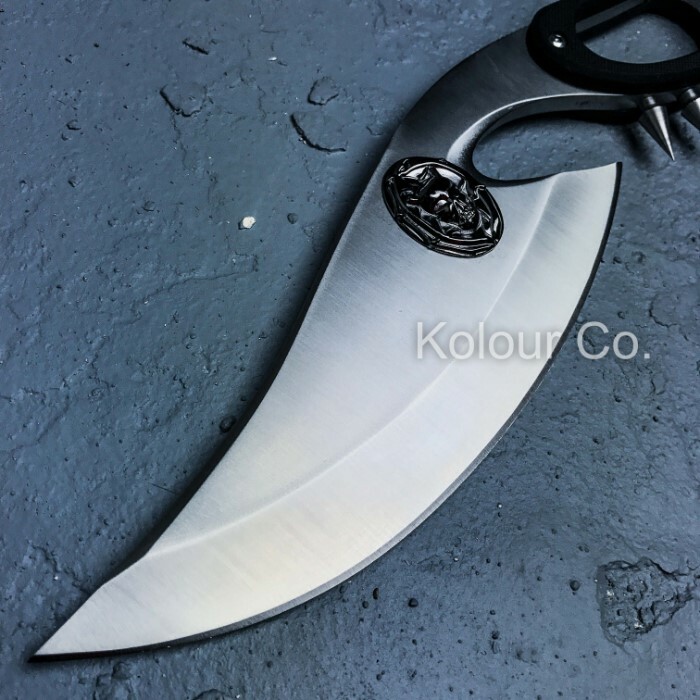 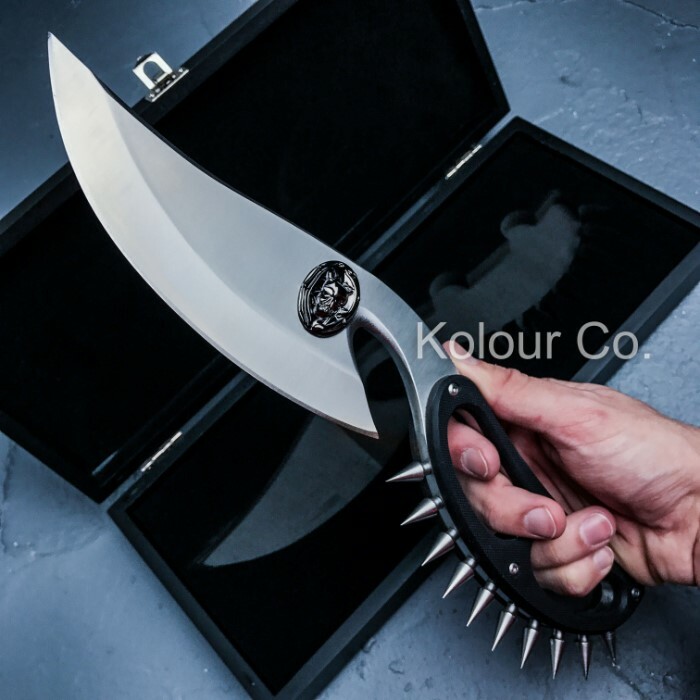 Cobra Full Tang Knuckle Knife | BUDK.com - Knives & Swords At The Lowest Prices! 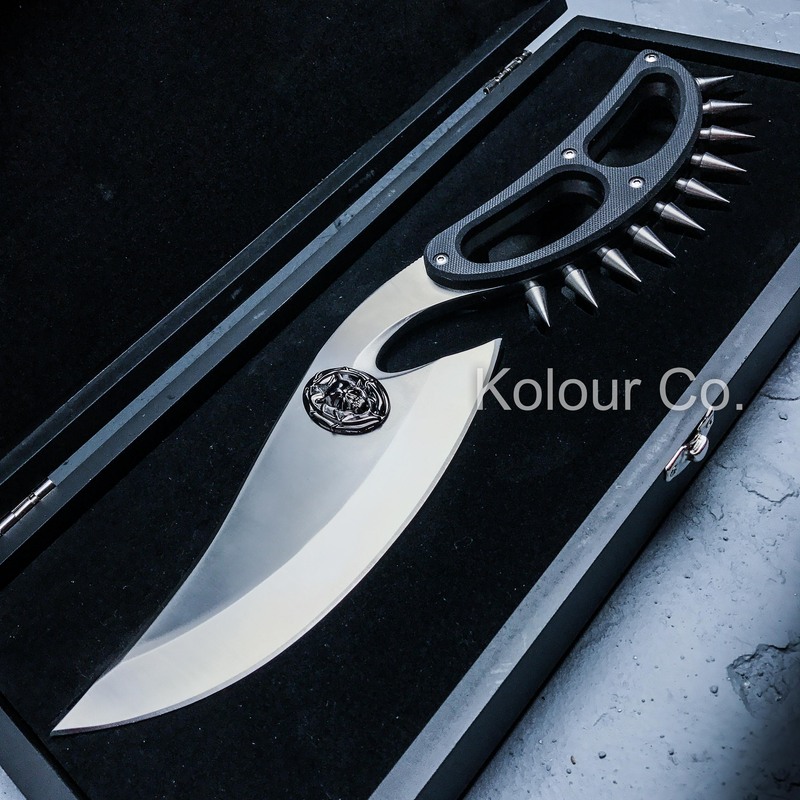 This fantasy-style Cobra knuckle knife features solid, one-piece 440 stainless steel construction. 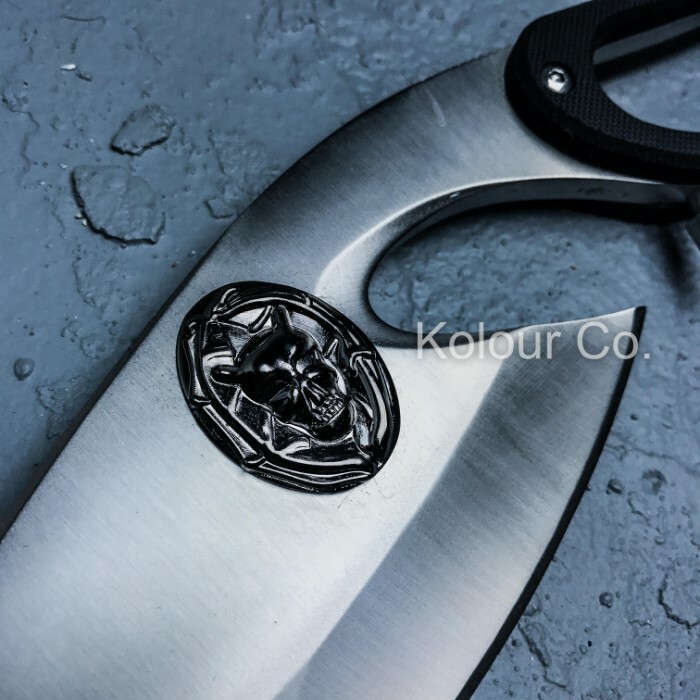 The large blade has a decorative medallion and a fierce knuckle guard handle design. 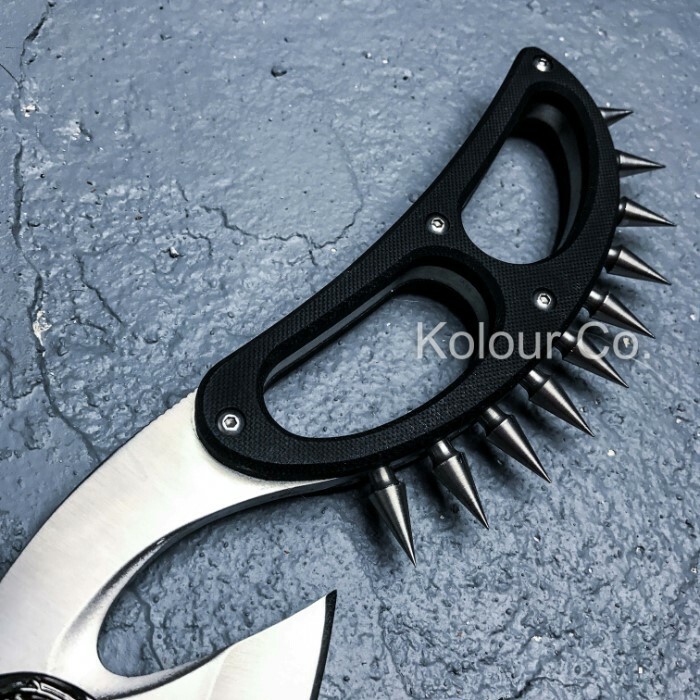 The handle in encased by G-10 and completed by 10 powerful spikes. 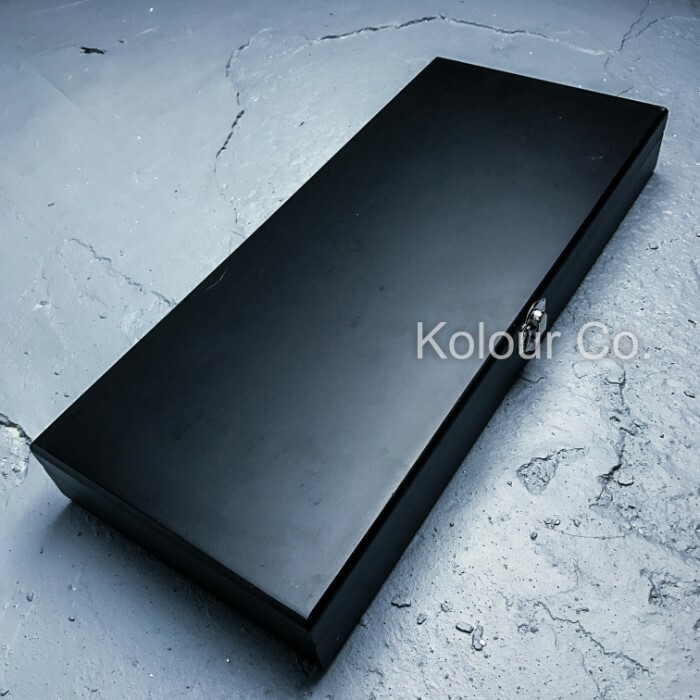 It comes packaged in a black wooden display case complete with a decorative medallion.